Simi is a beautiful and petite Nigerian Afro-Pop singer songwriter known for her hit songs “Soldier” and “Jamb Question,” both featuring Nigerian singer, actor, comic act and rapper, Falz. The singer took to her instagram page according to her that’ her goal in life is to spoil her mum. To celebrate her birthday, Simi wrote; “My Queen! My heart. My love. You are priceless Olusola Francisca. One of my goals in this life is to spoil you and never let you worry about anything by the grace of the Almighty. I know the things that you have sacrificed for me and my siblings. I pray God gives all of us the capability to treat you like the royalty that you are. I admire your strength mother. Recall that Simi was decorated as U.S. human rights ambassador. Is a graduate of Mass Communication from Covenant University, Simi started music professionally in 2008 when she released her debut album, Ogaju. In 2017 the multiple award-winner shared her widely accepted, self-titled album “Simisola” which went on to debut at Number Five on the Billboard World Albums chart. Just recently, she released visuals for a track off her “Simisola” album titled “Gone for Good”. 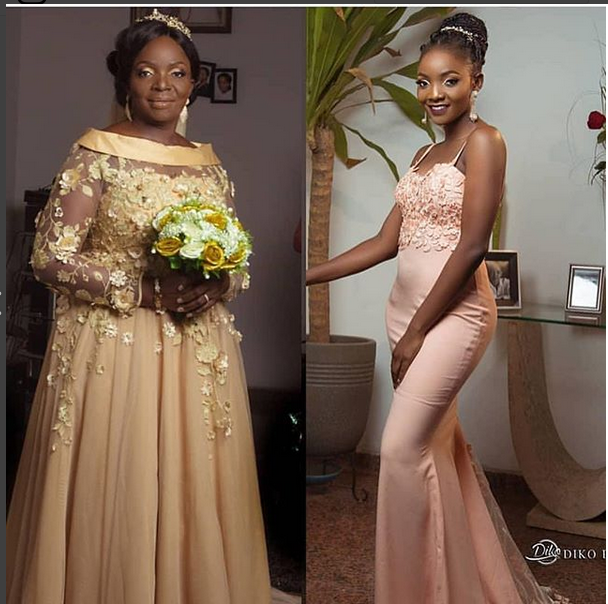 0 Response to "“My Goals In This Life Is To Spoil You” – Singer Simi Gushes Over Her Mum"